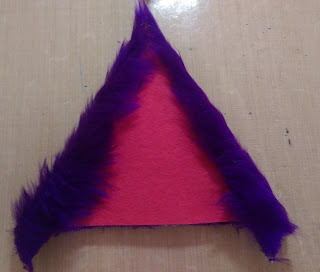 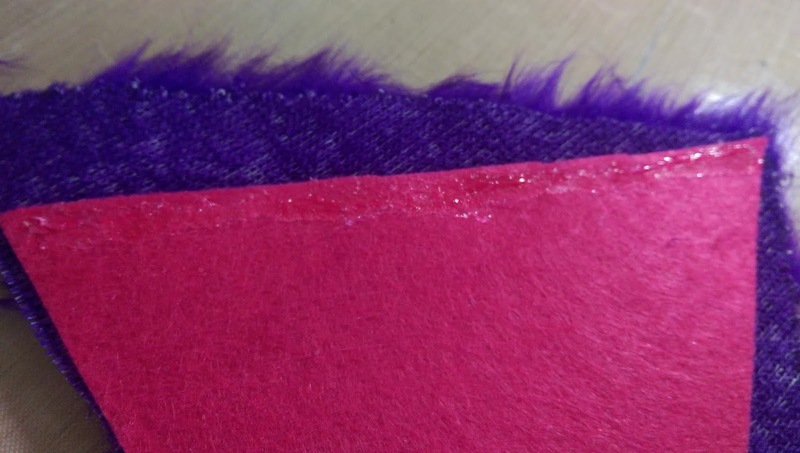 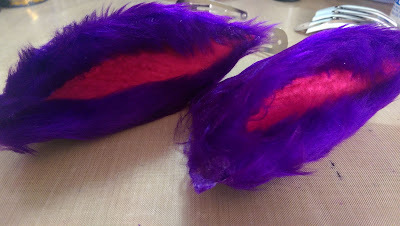 I am so excited to share this project with you, it is a bit different to my usual projects but a lot of fun. .
Then I ran a line of Helmar Fabric Glue down the side of the felt and folded the fur over on each side. 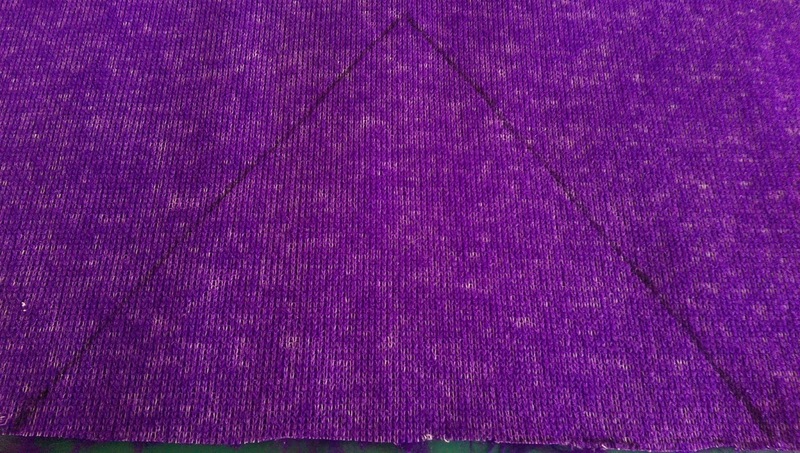 Next trim off the overhang of the fabric. 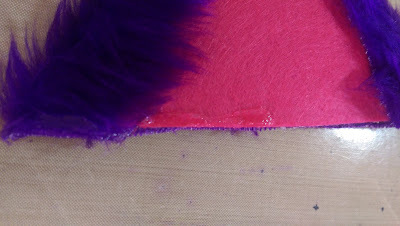 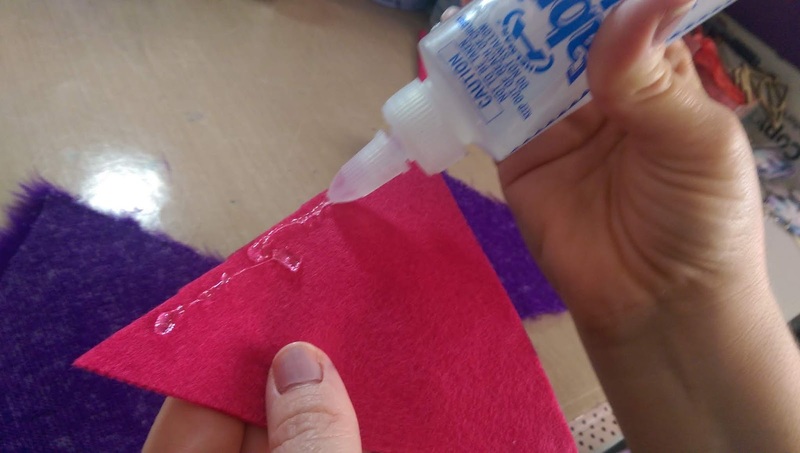 Then I ran a line of Helmar Fabric Glue on one half of the bottom of the ear and glued the 2 side together. 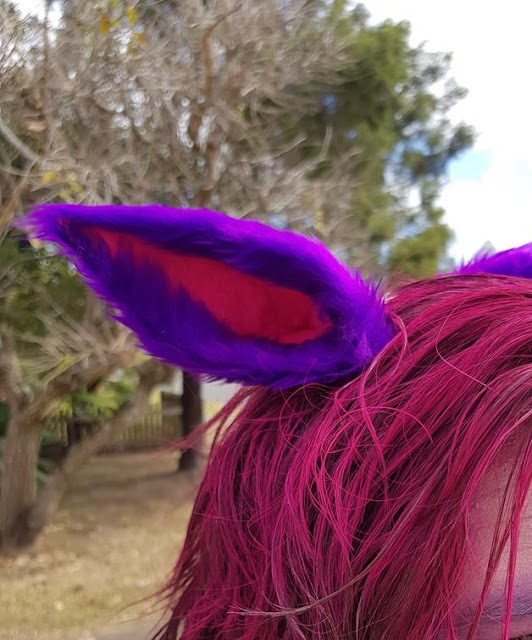 They are already looking like ears, now it is time to add clips. 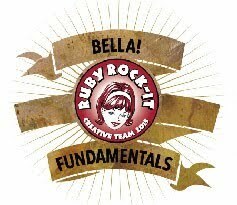 They turned out so cute and being made with Helmar glues I know they will last. 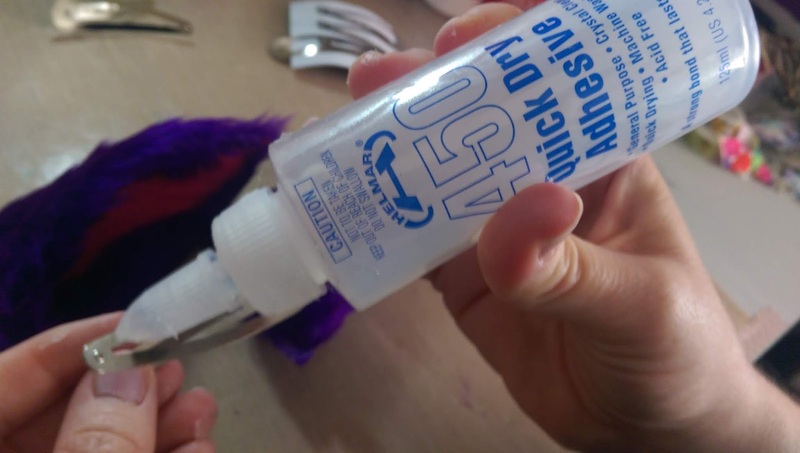 So when you are in need of making something for a costume why not try some Helmar glues, they get fantastic results that hold up to cosplay really well.